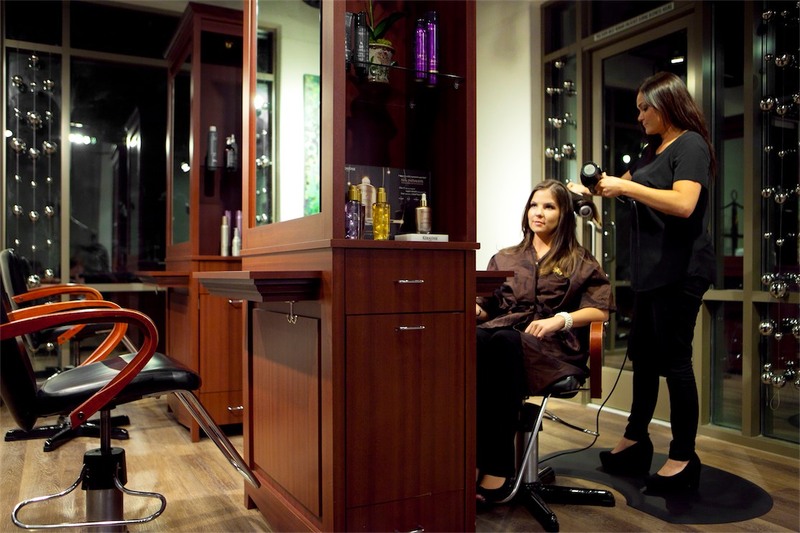 Look behind the scenes at what makes Gregorie’s Orange County’s premier destination for relaxation. View our video library! Stay up to date on the latest deals, events, and highlighted products at Gregorie’s. Purchase a beautiful, hand made gift certificate for one of our packages or services and have it mailed immediately. 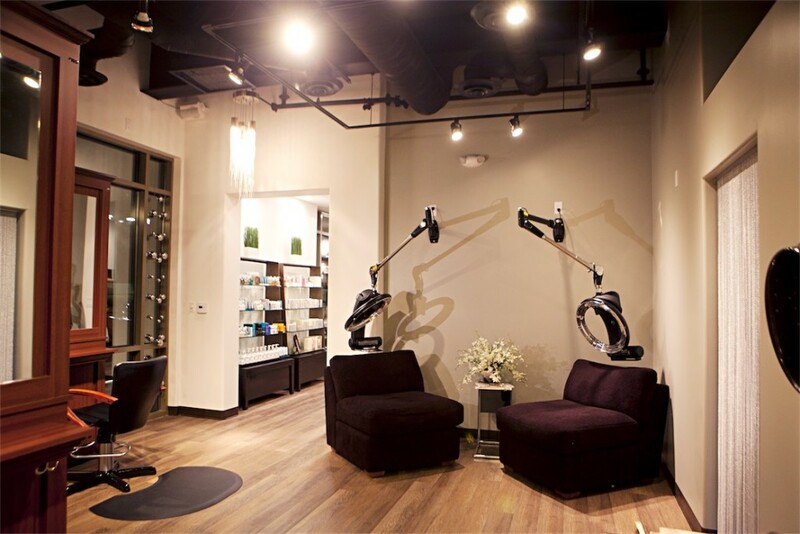 Take a virtual tour of our two gorgeous Orange County locations! We couldn’t have had a better time at Spa Gregories! The services were stellar and the staff was so genuinely nice. Having our group of 20 catered to exceeded our expectations and we’ll gladly be back again. You did a great job coordinating all the various services to meet our needs, too. THANK YOU. I never write reviews but I have not stopped talking about my experience with her! She was a total pro & so knowledgeable in her craft. 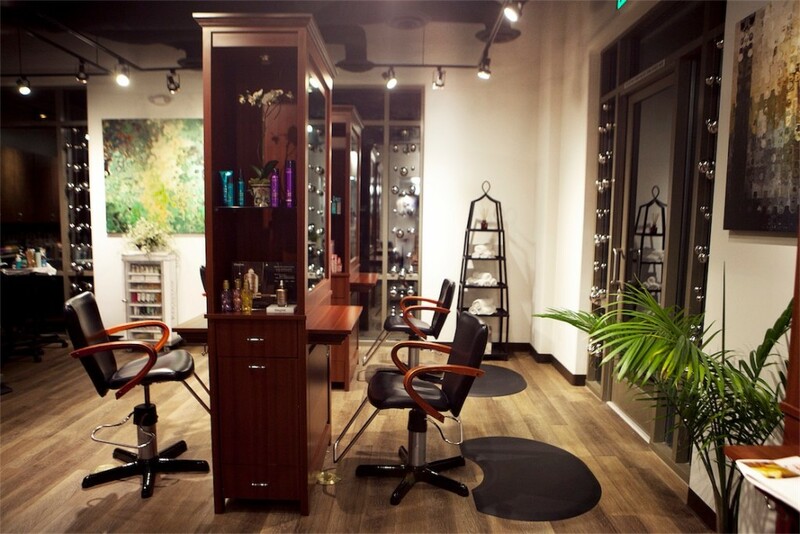 She recommended some great products & made my experience unforgettable! I will definitely be returning to see her again soon. My skin still looks incredible 2wks later! I had a package gift from my husband. Facial, Massage & Manicure. Everything was lovely. I especially loved my facial, and I will definitely return for more facials in the future.. 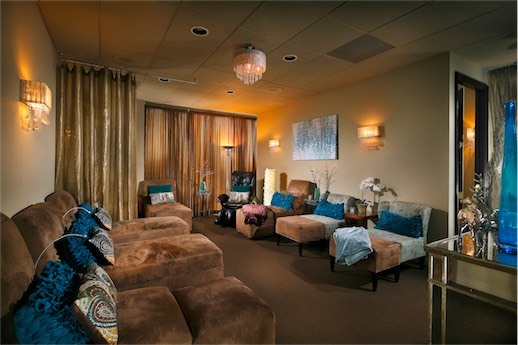 I have to say the Rancho Santa Margarita Spa Gregorie’s is awesome. 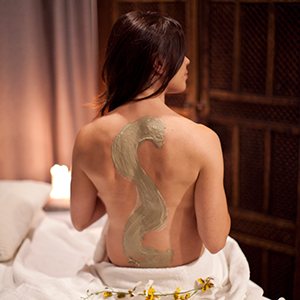 The Spa has a modern design, great ambiance, definitely a High-end Luxury Spa. 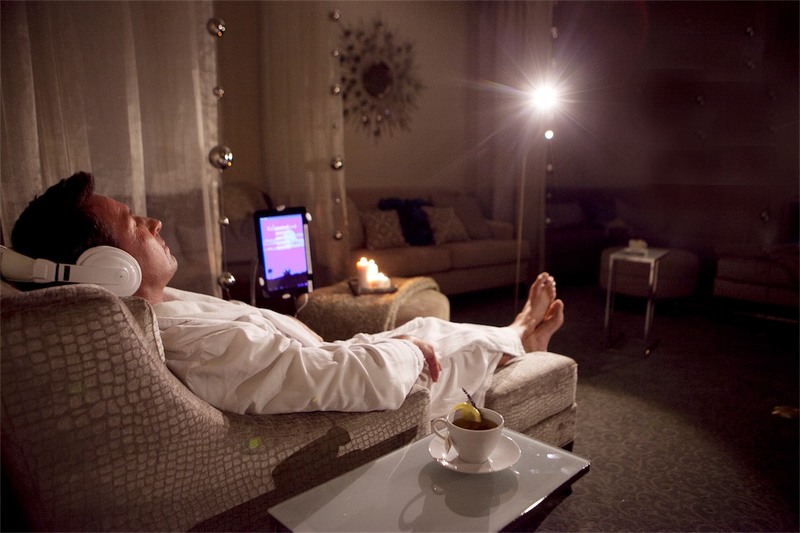 The quiet room has ambient lighting, comfortable sofas and chairs, all designed with relaxation in mind. The steam room is an added bonus and the locker room has everything you can imagine after your afternoon or day at the spa. The staff is great everyone in nice and professional. 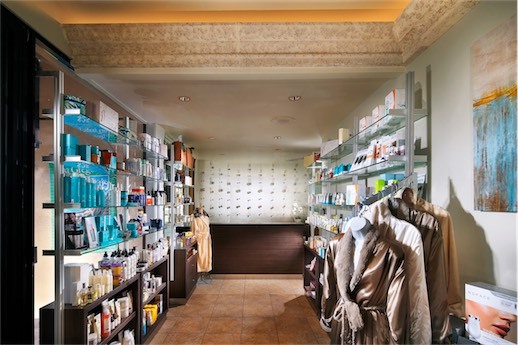 I had the Arcona Organic Enzyme Facial, and my aesthetician had the magic touch. 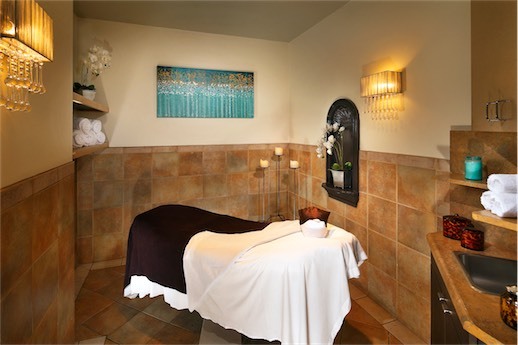 I also had a 60 minute deep tissue massage that was to die for! Overall this was a 10 star facility and services, and I look forward to coming again soon.